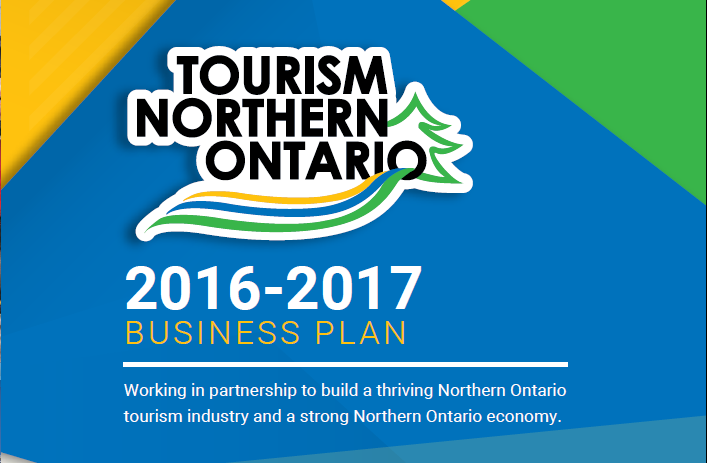 Tourism Northern Ontario is happy to announce the release of their 2016-17 Business Plan. The plan covers the strategic direction for the 2016-17 year, including what work has been and is being done in our four core pillars. The plan also offers an extensive regional overview, including key statistics and trends on tourism in region 13. Download the business plan here.